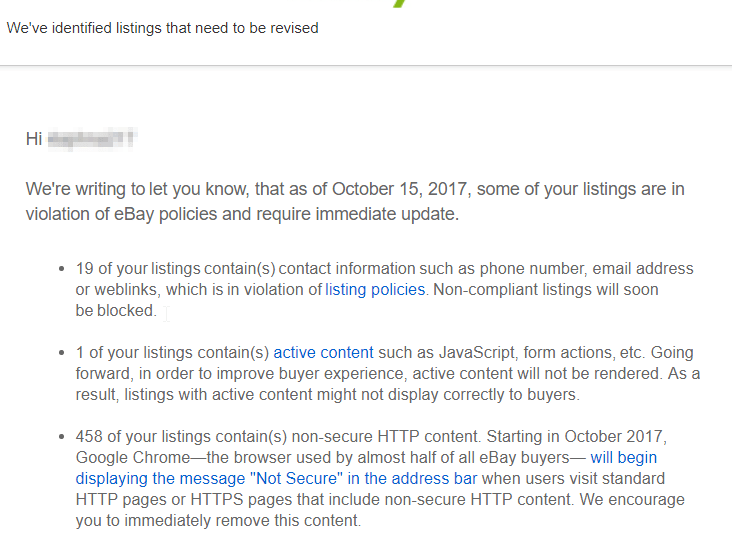 If you have recently got a email from eBay with the subject “Immediate action required. 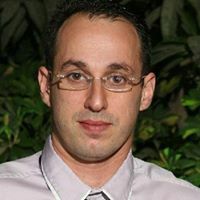 Remove policy and/or security violations from your listings.” , don’t panic. 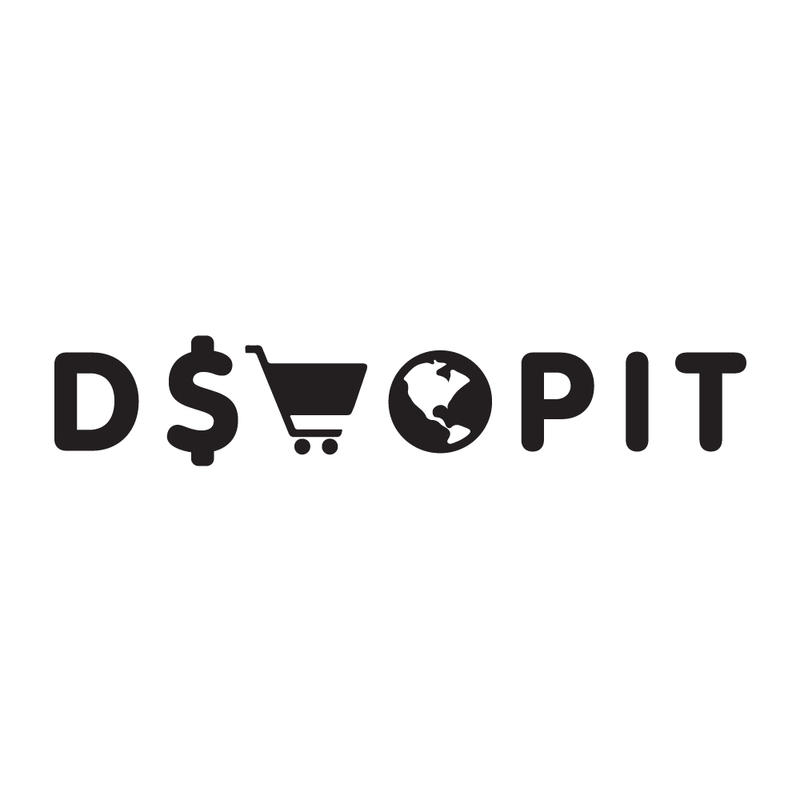 If you are a user of DSHOPIT, after you get your reports, please send the generated csv report file to our support and we will help you fix the issues. To become a happy user of DShopit Automation Software , Click Here to Start your 1$ Trial now ! !